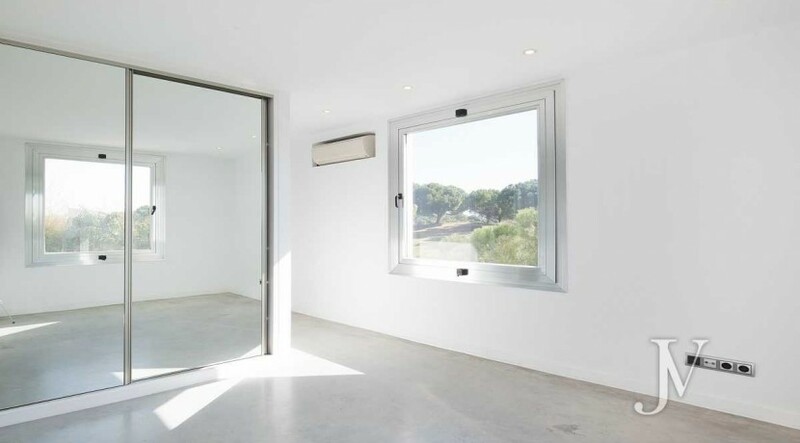 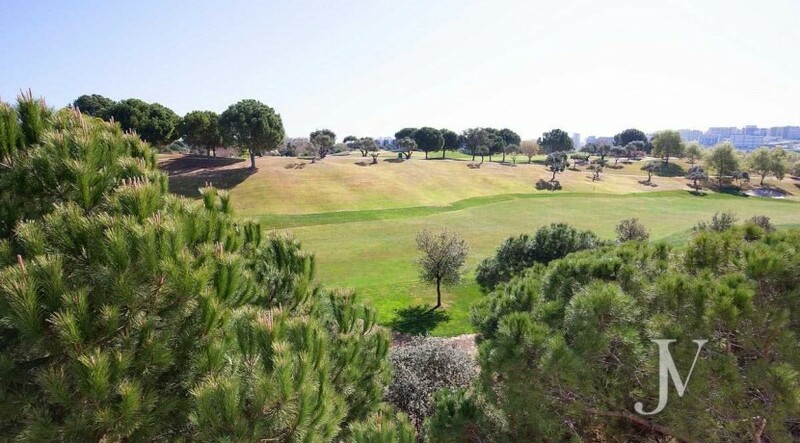 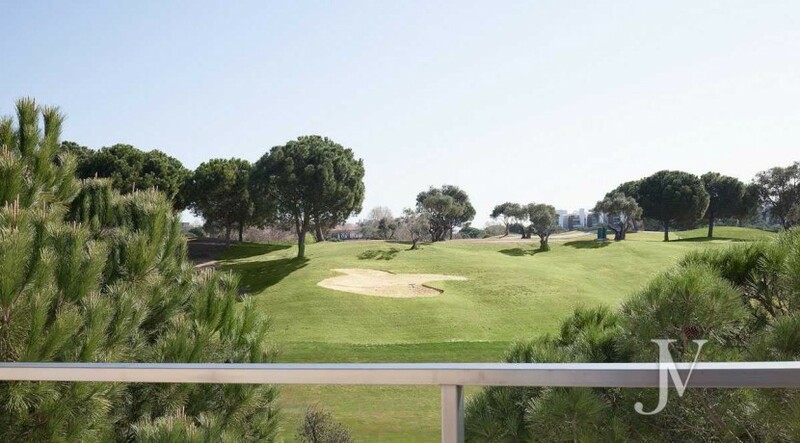 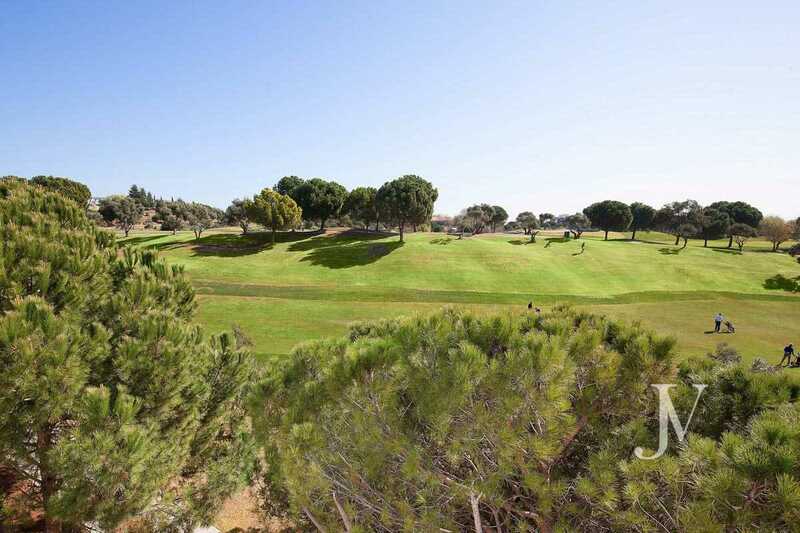 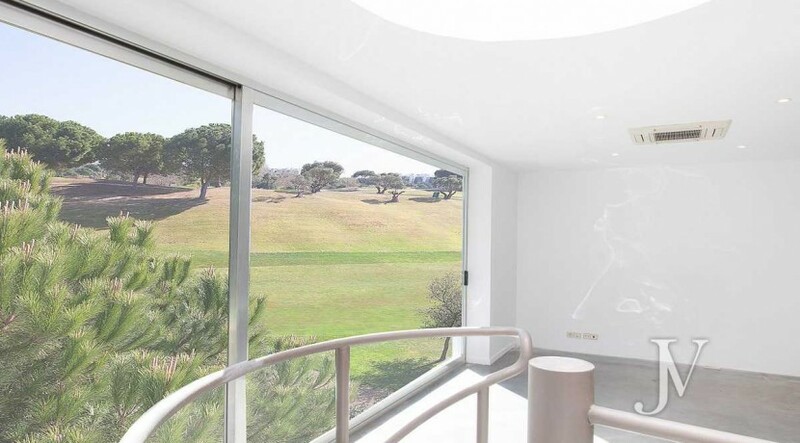 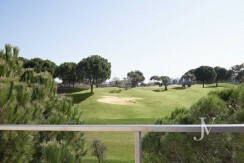 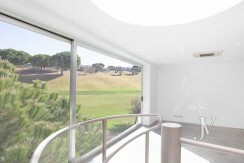 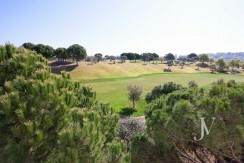 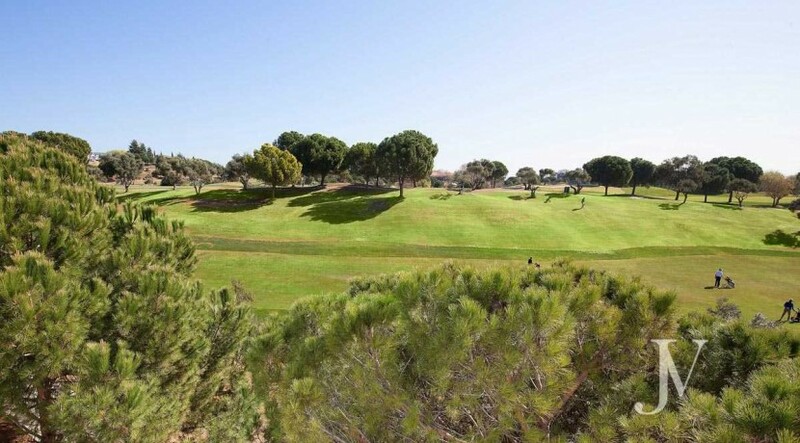 Detached villa next to Golf field, in El Encinar de los Reyes. 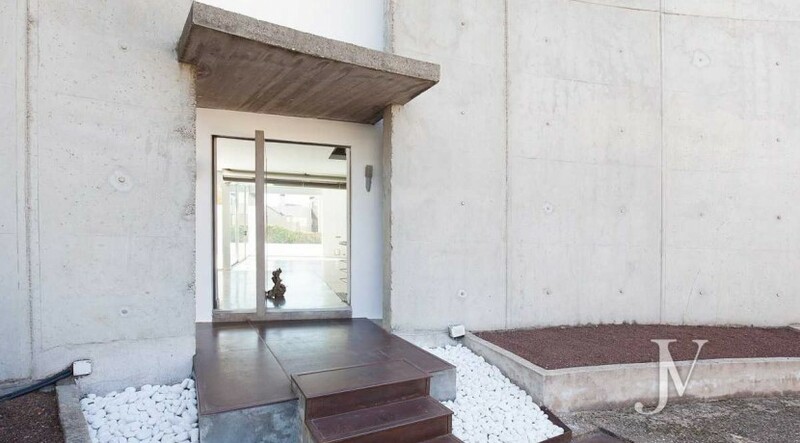 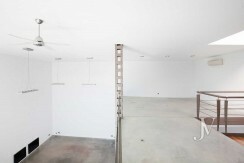 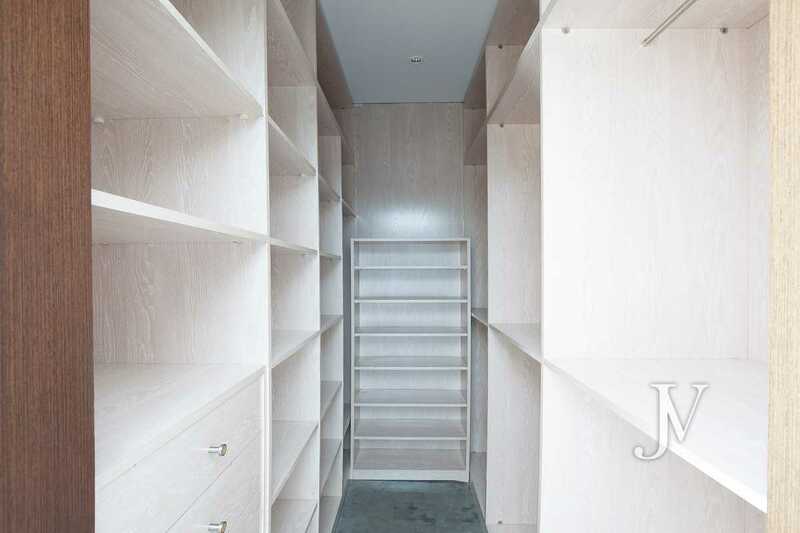 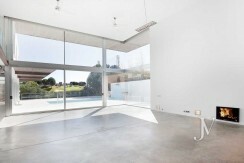 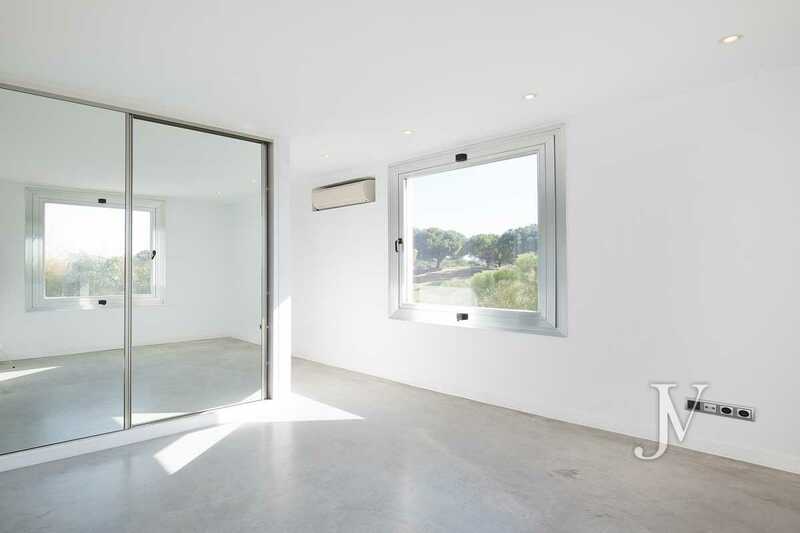 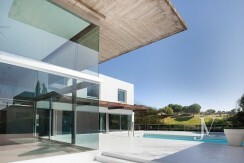 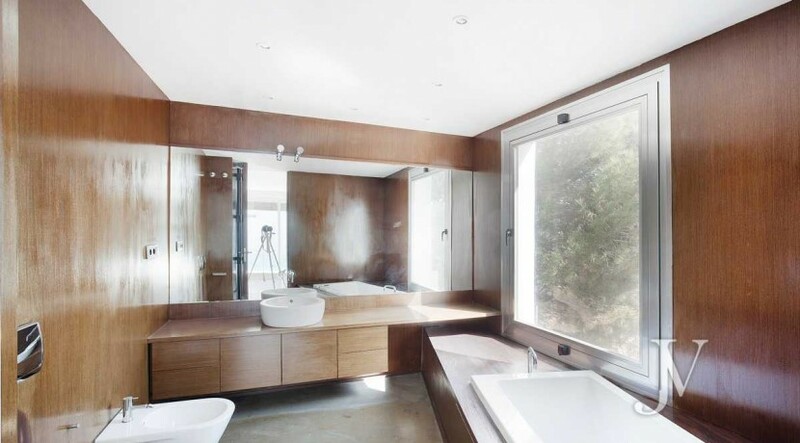 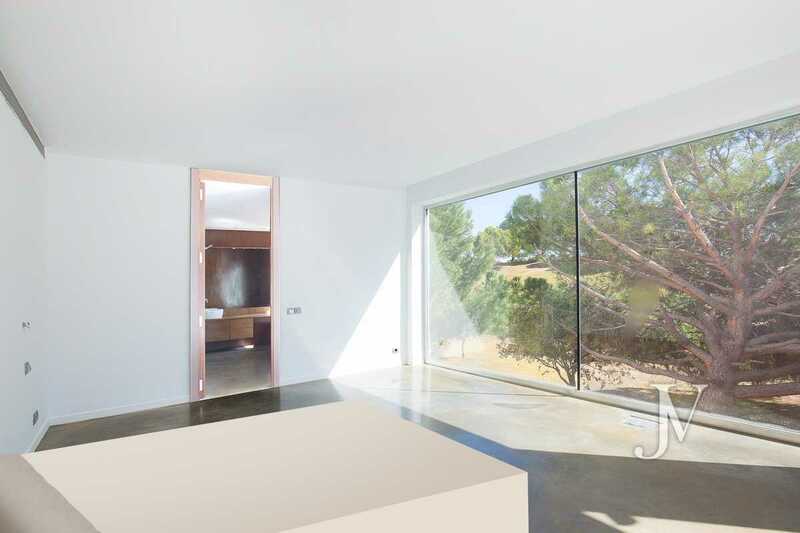 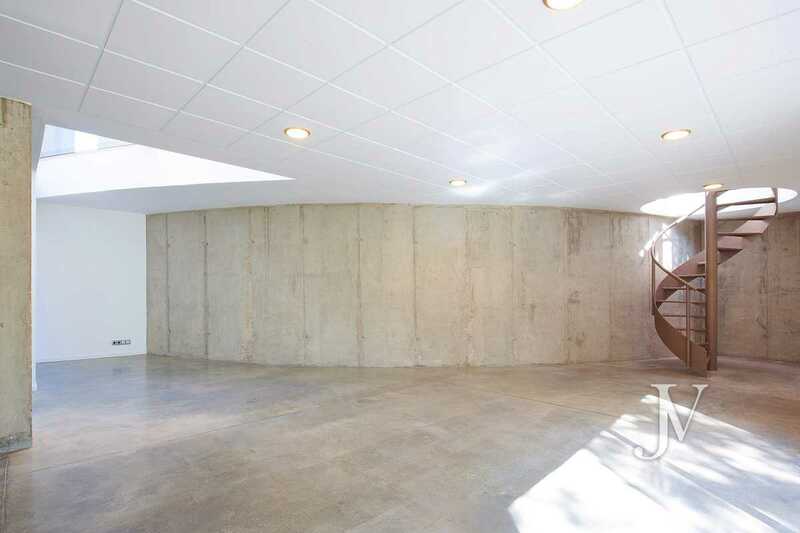 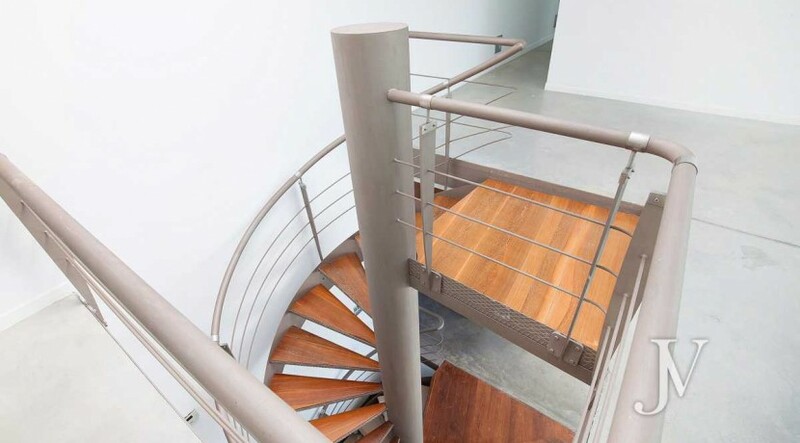 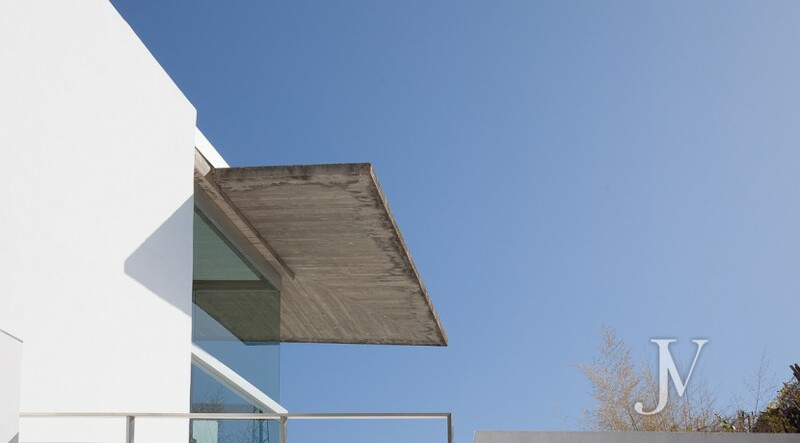 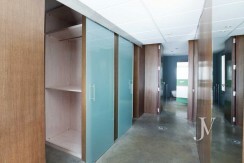 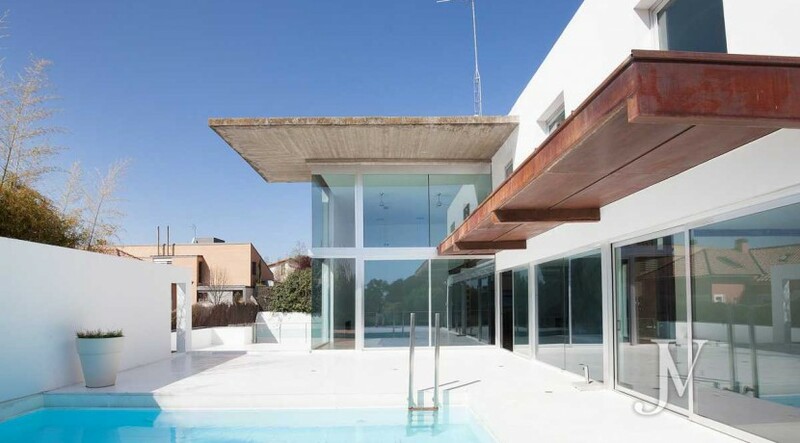 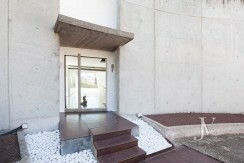 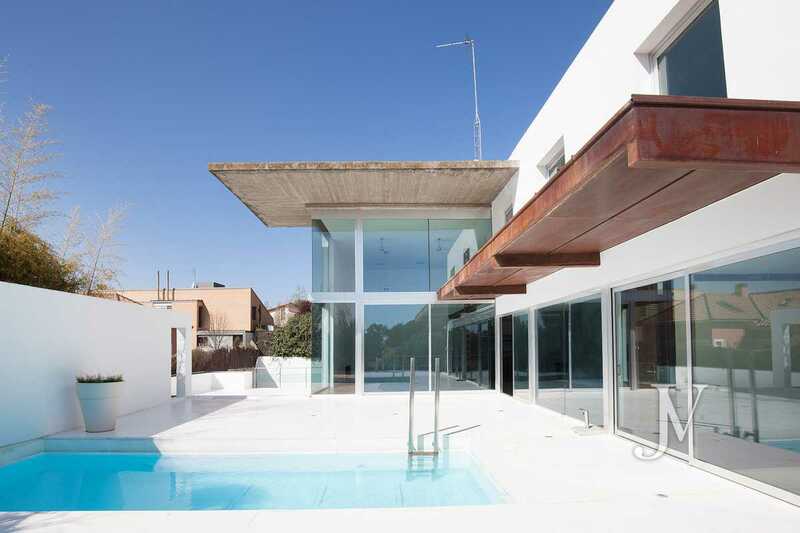 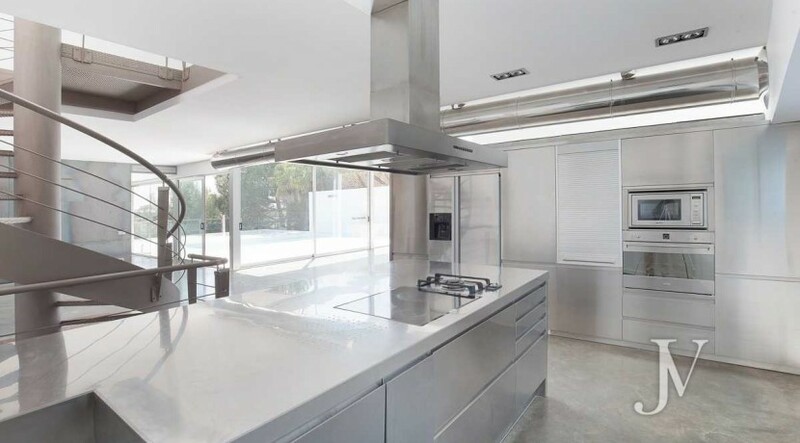 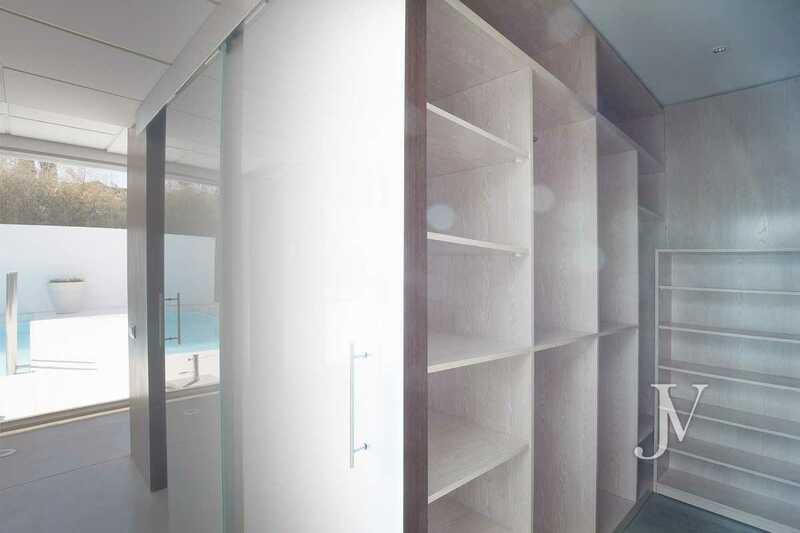 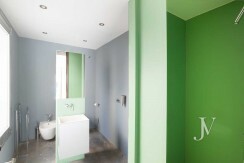 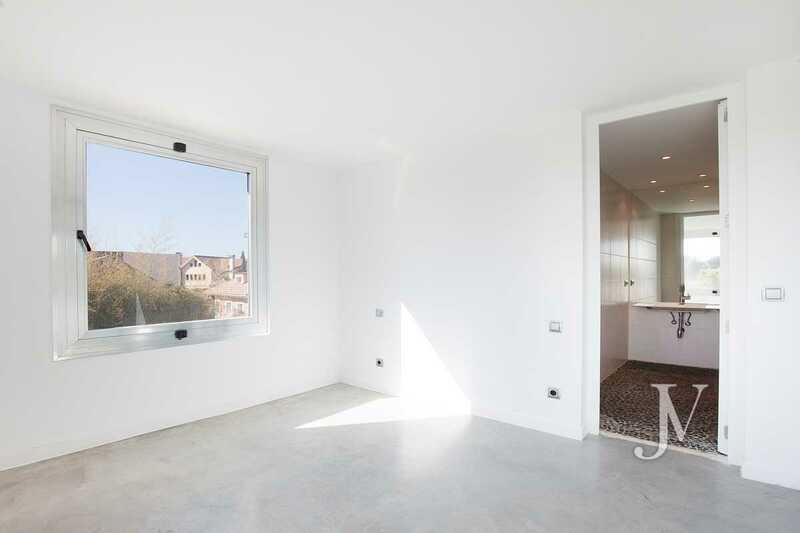 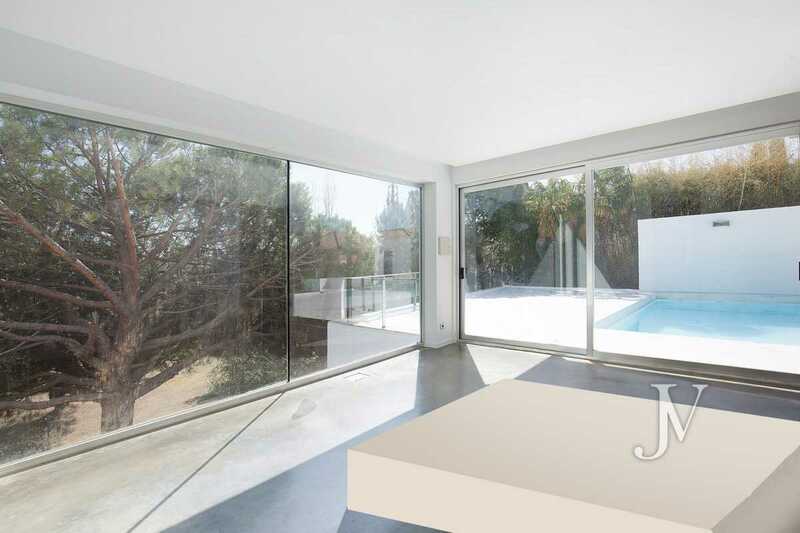 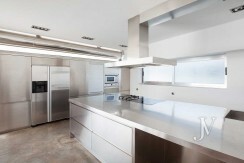 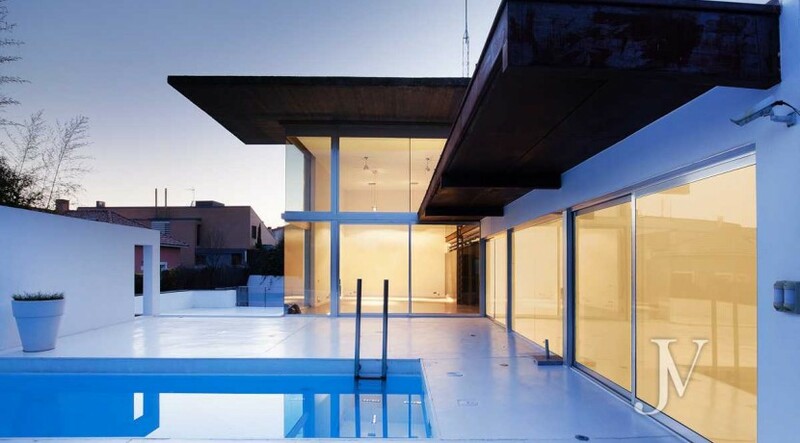 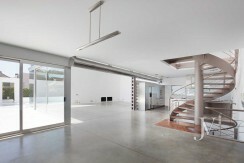 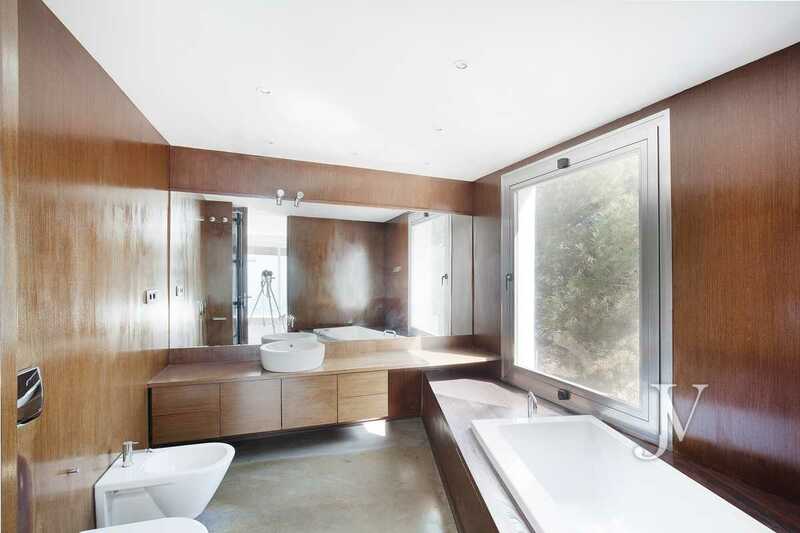 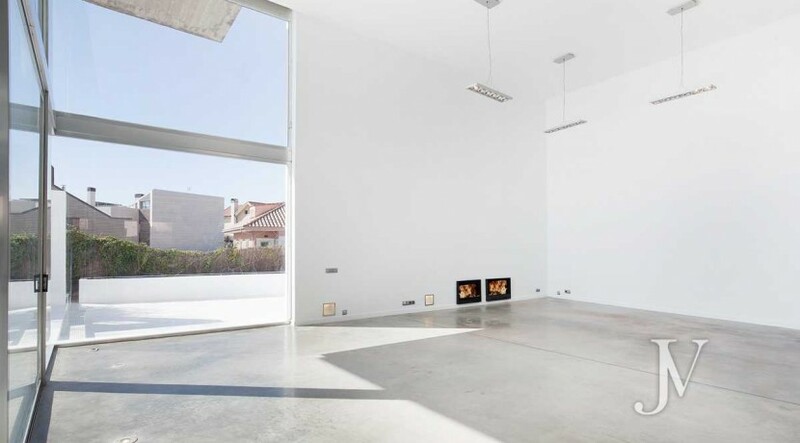 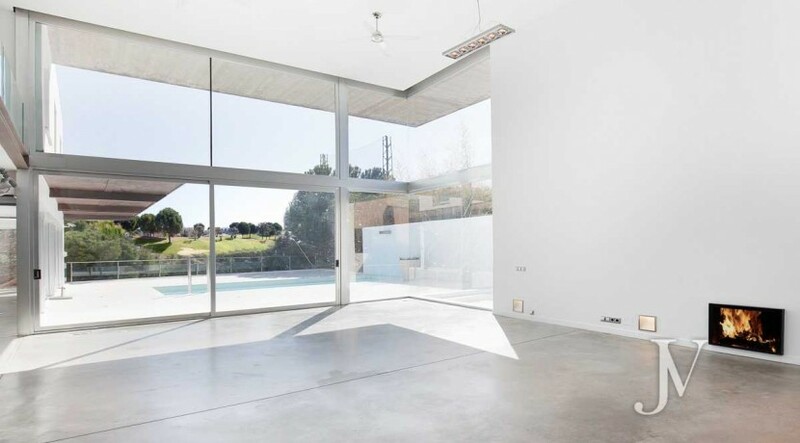 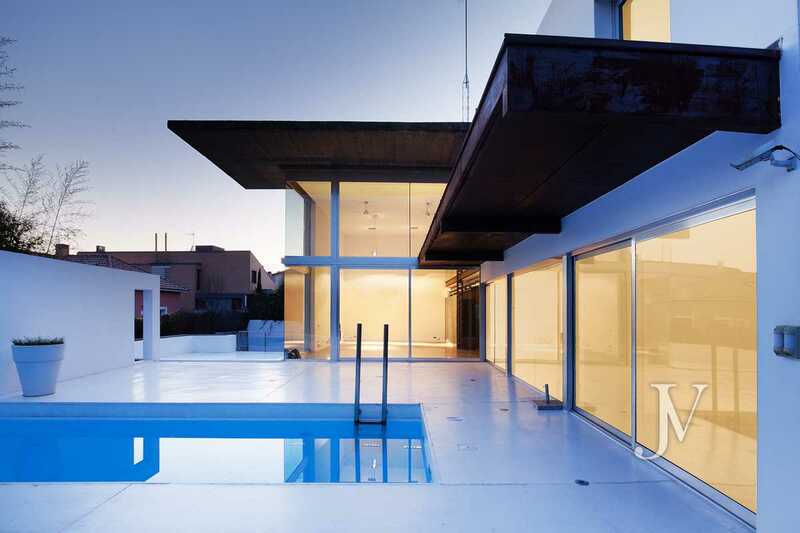 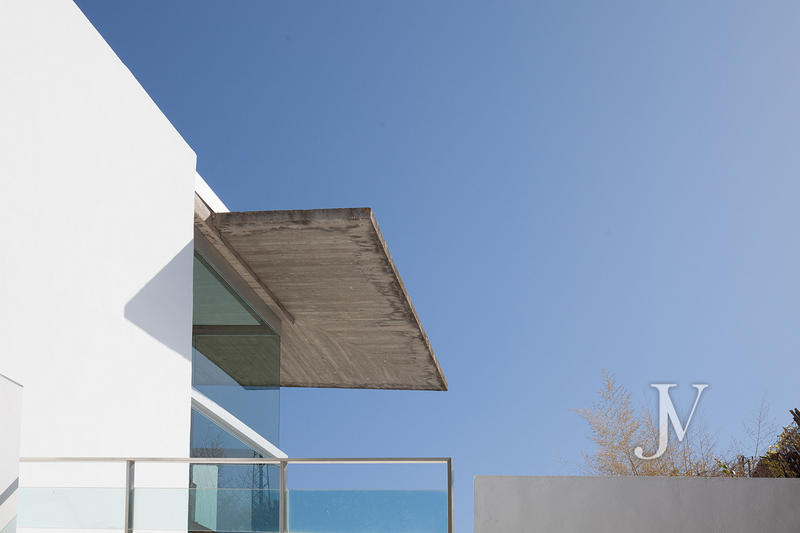 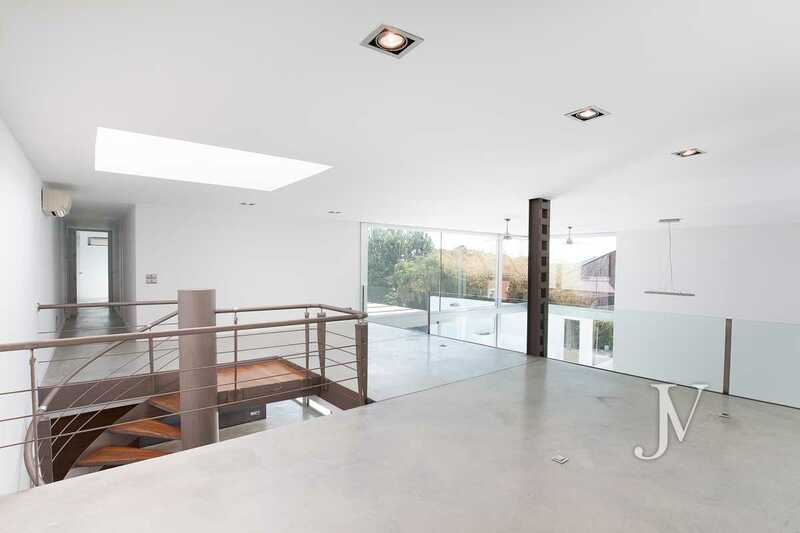 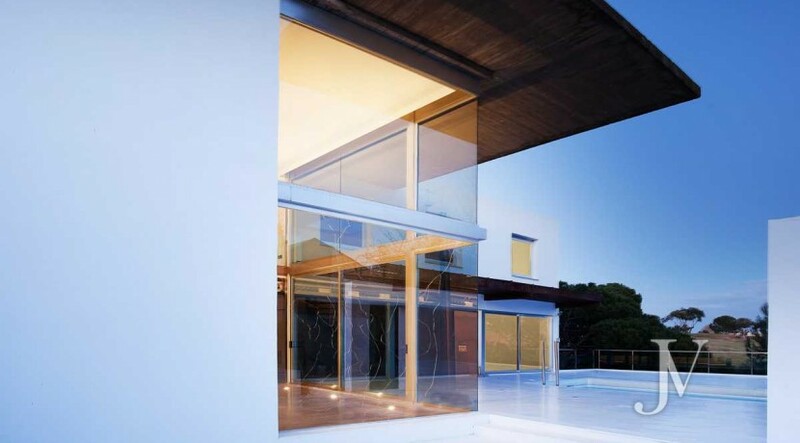 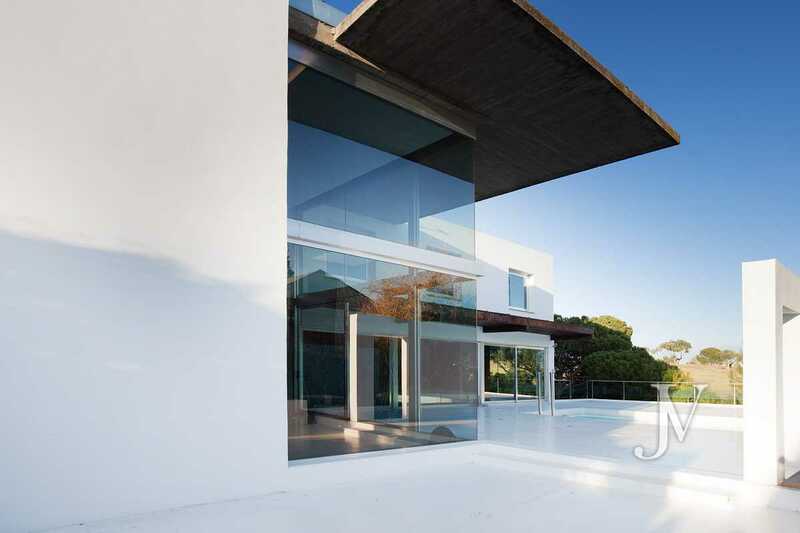 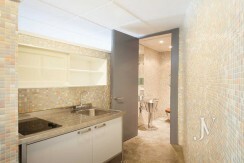 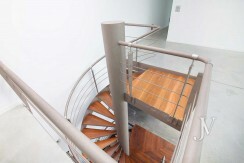 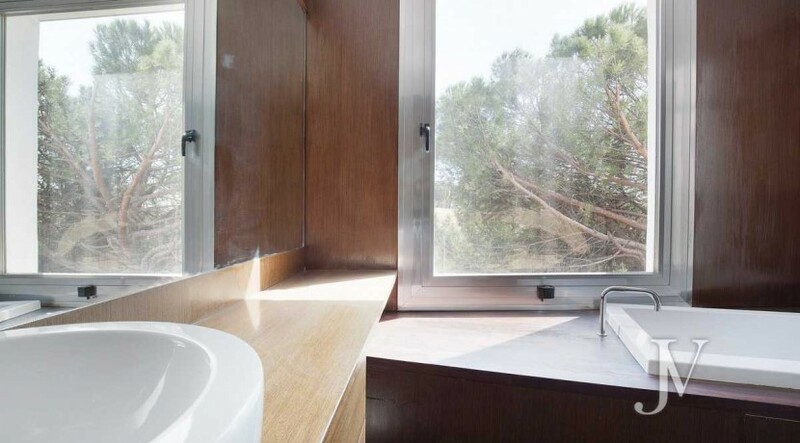 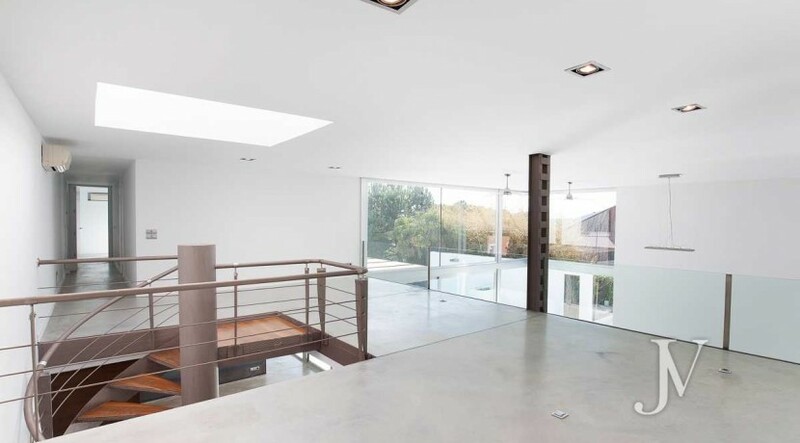 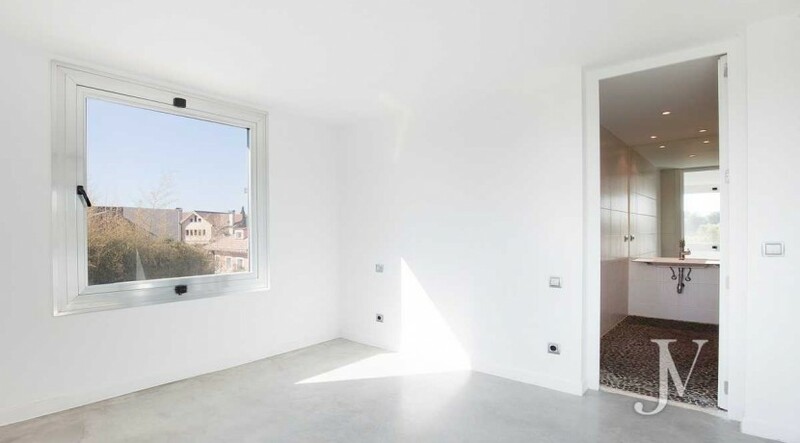 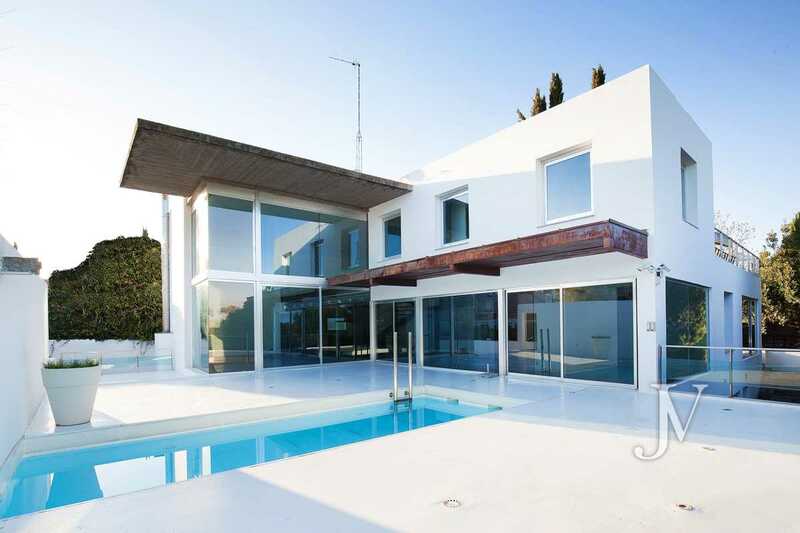 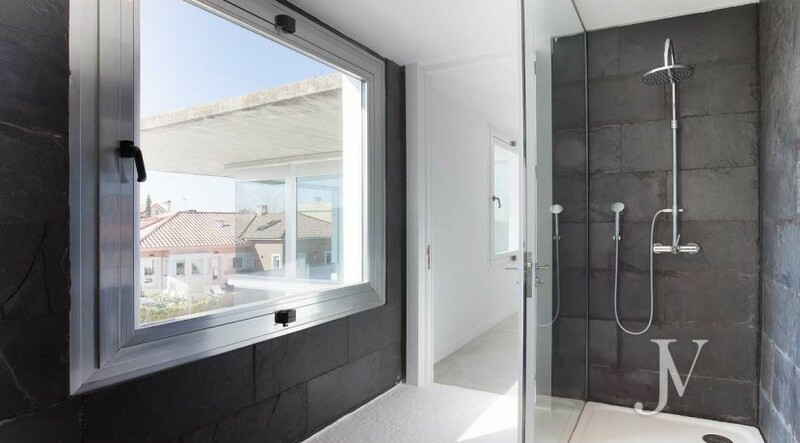 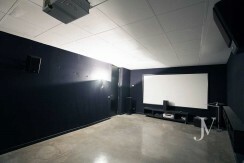 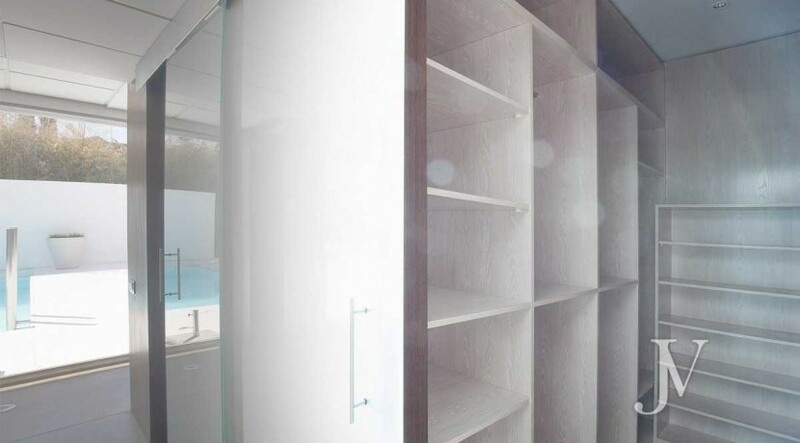 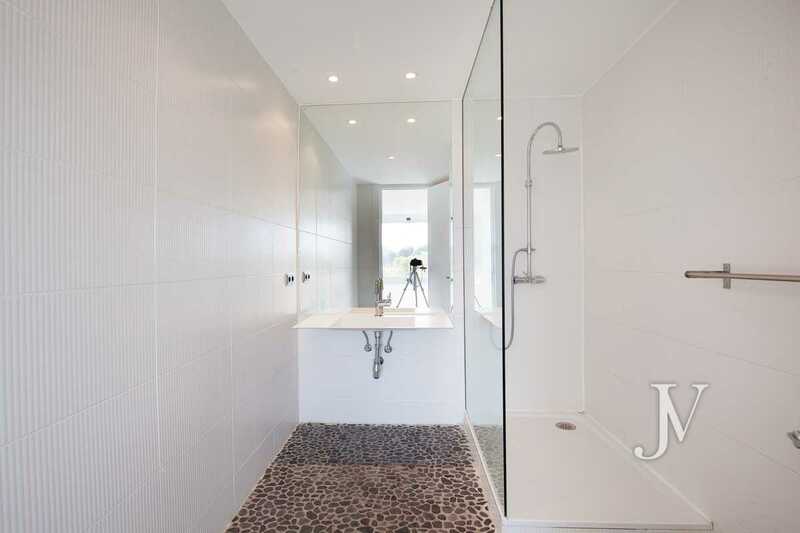 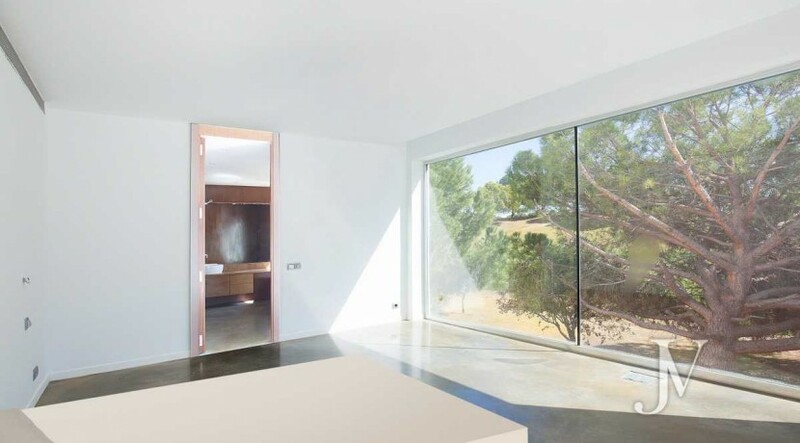 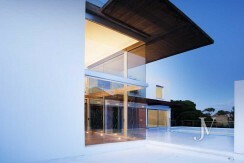 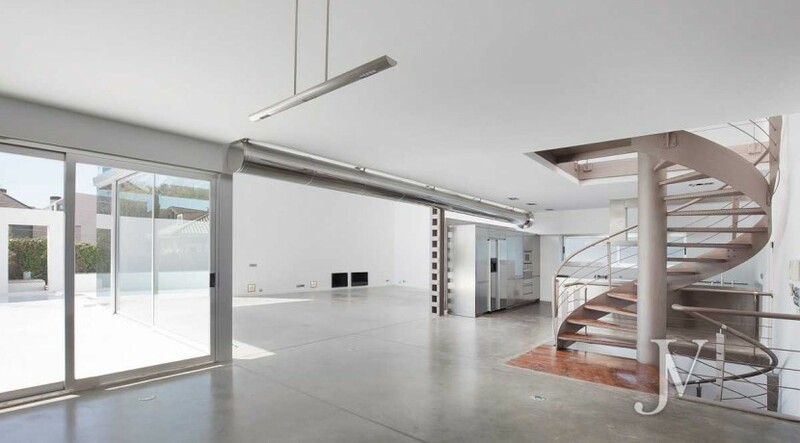 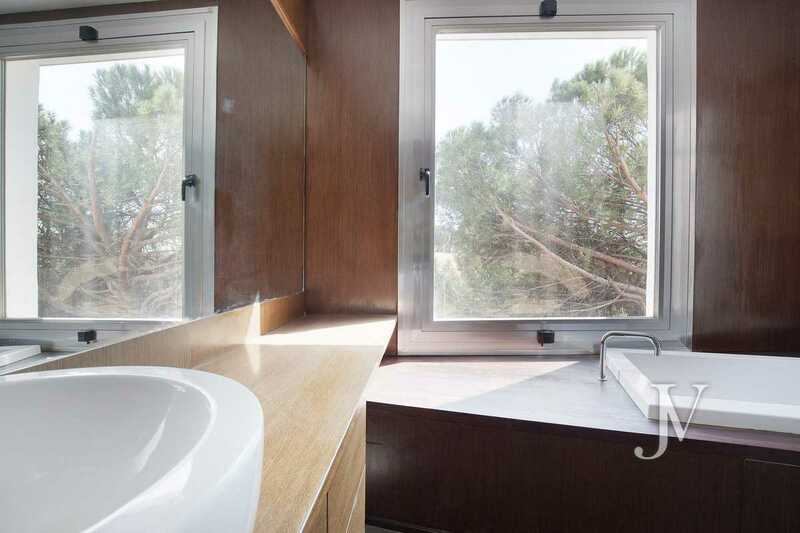 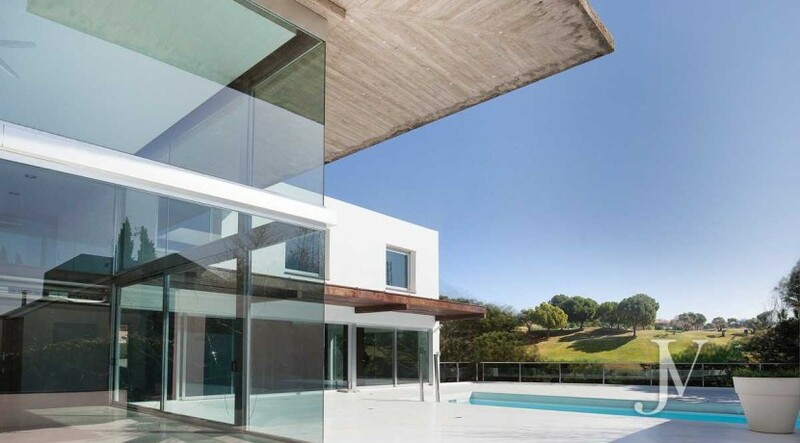 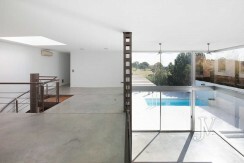 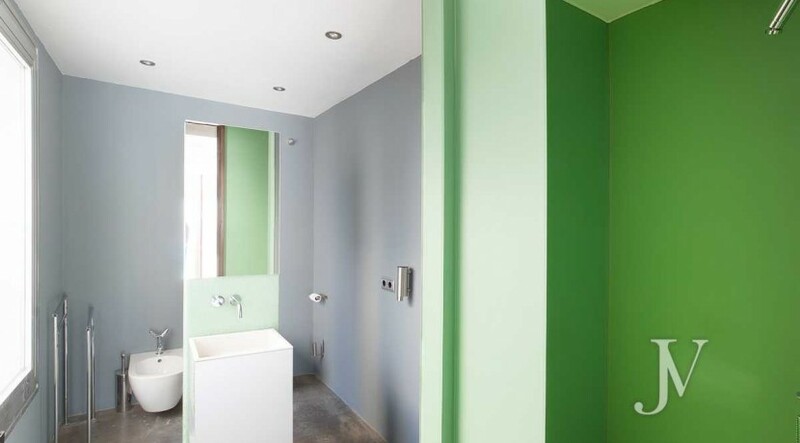 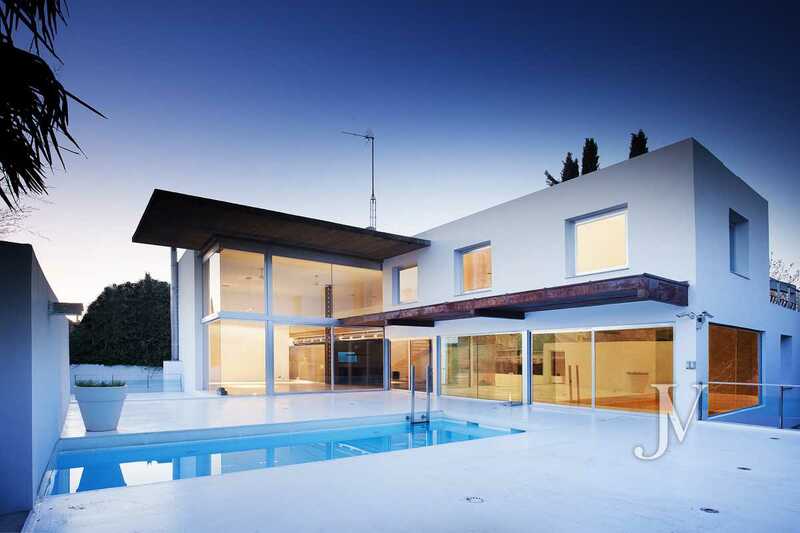 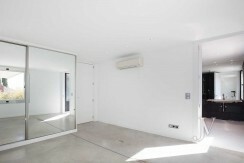 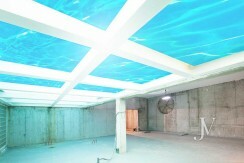 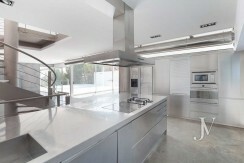 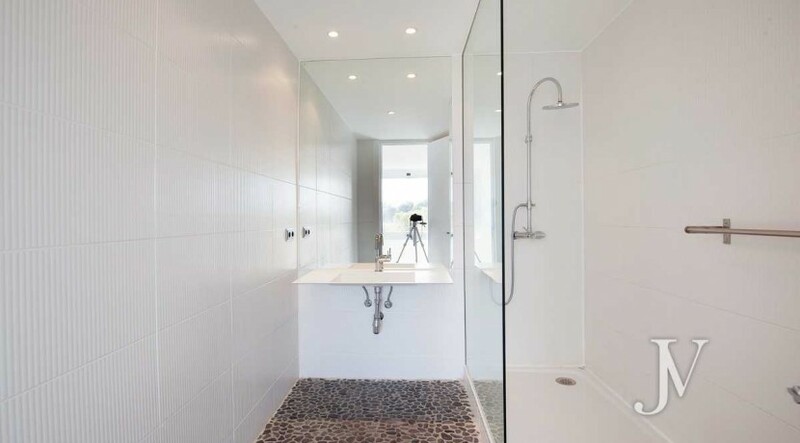 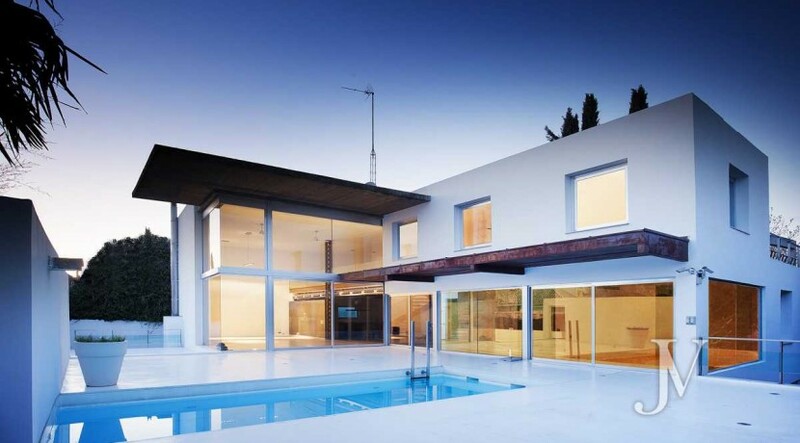 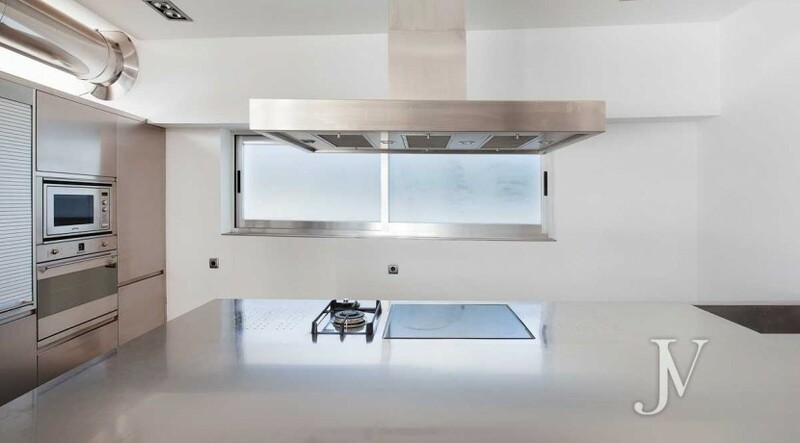 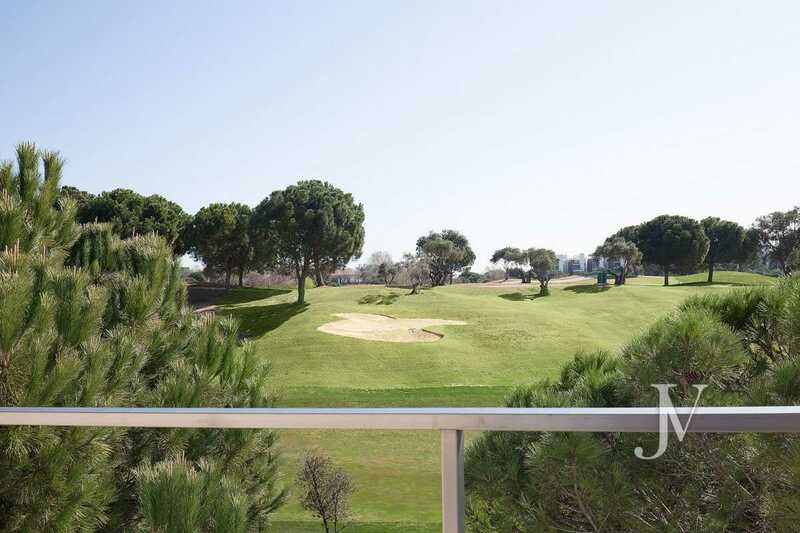 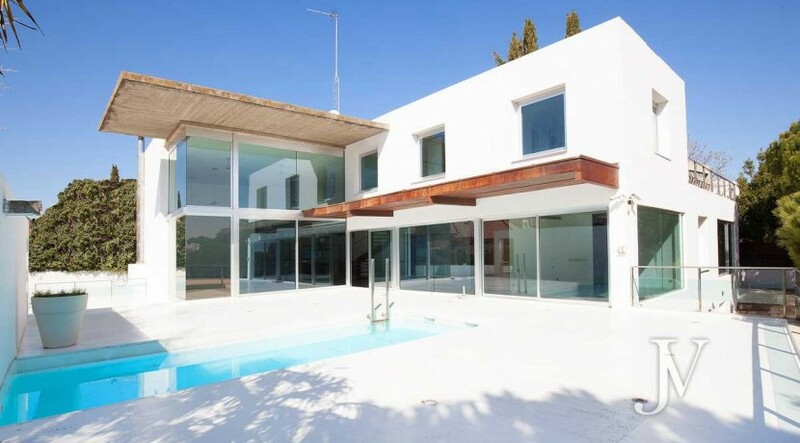 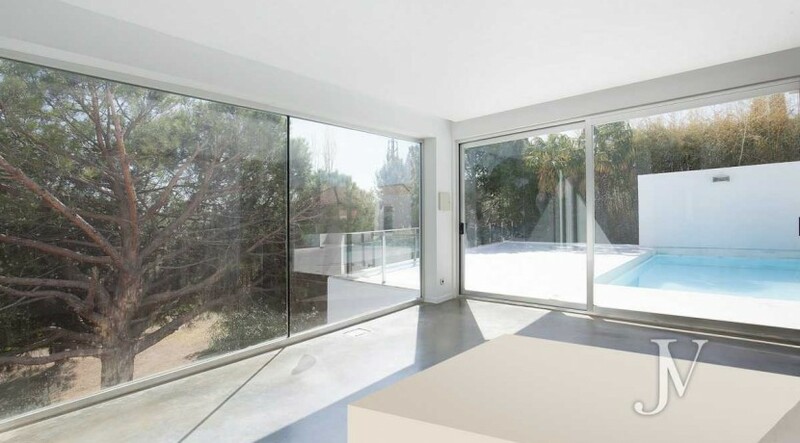 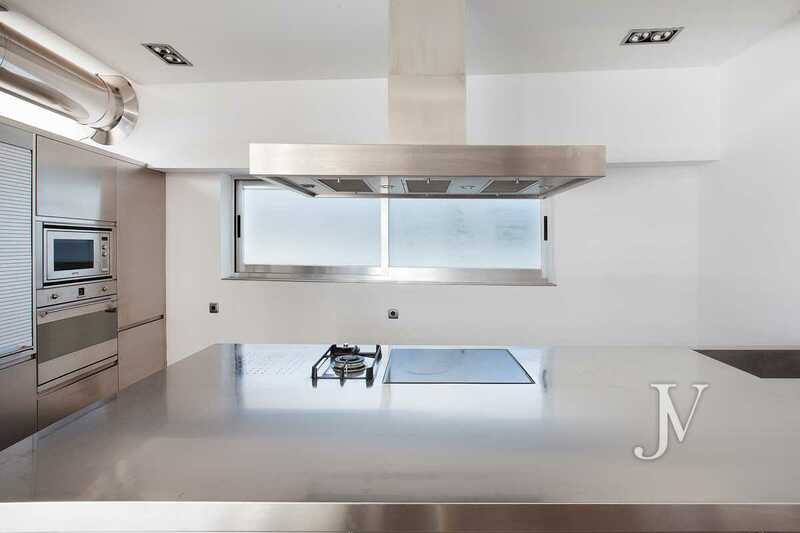 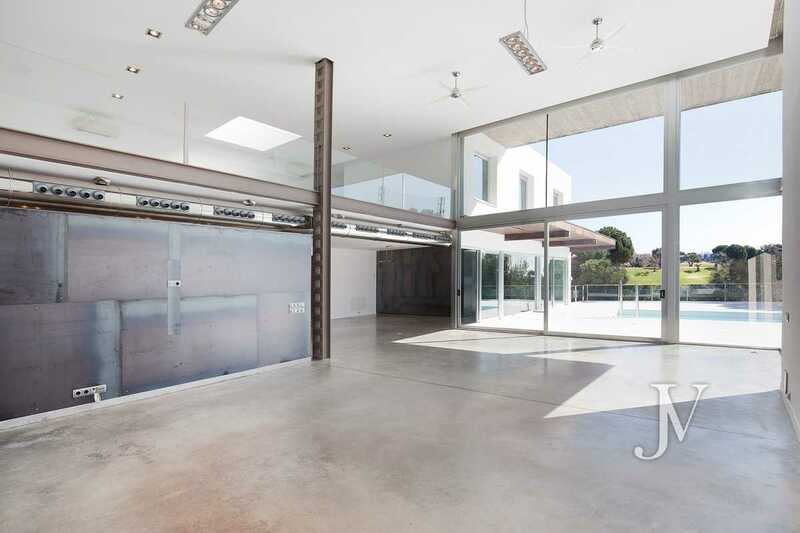 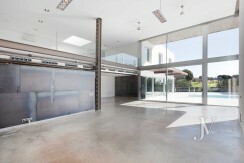 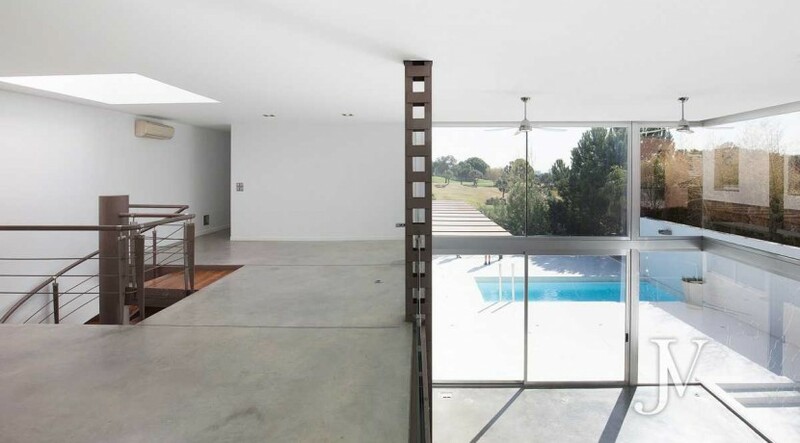 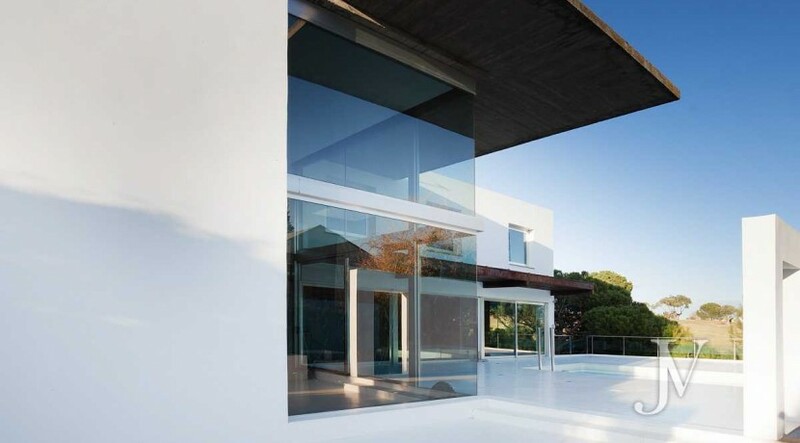 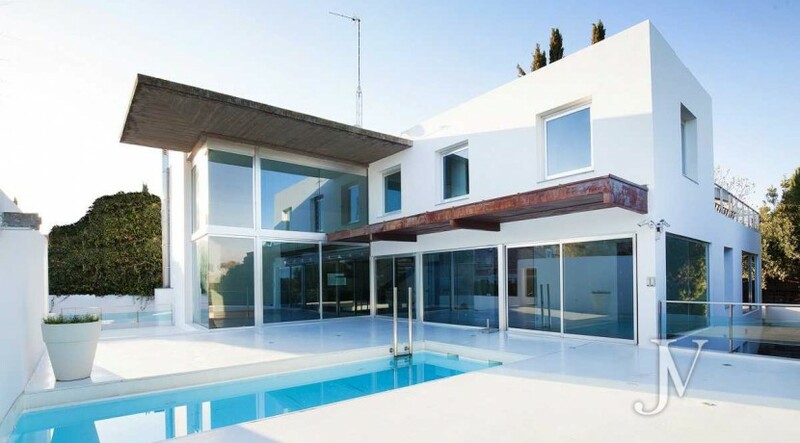 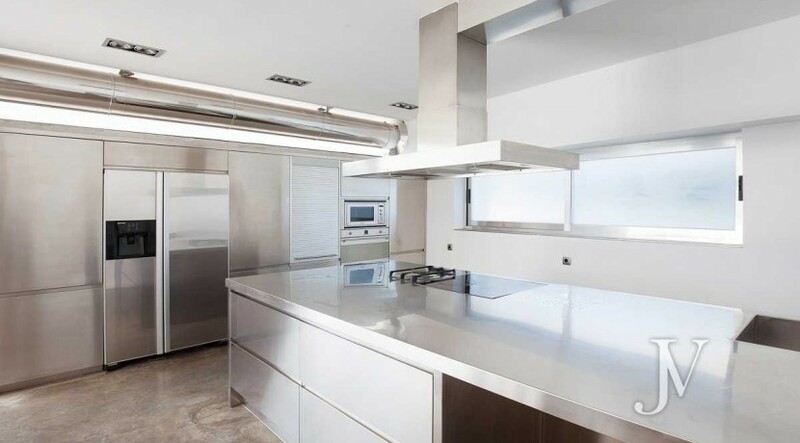 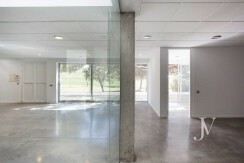 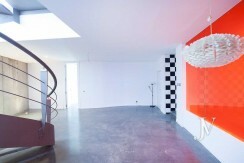 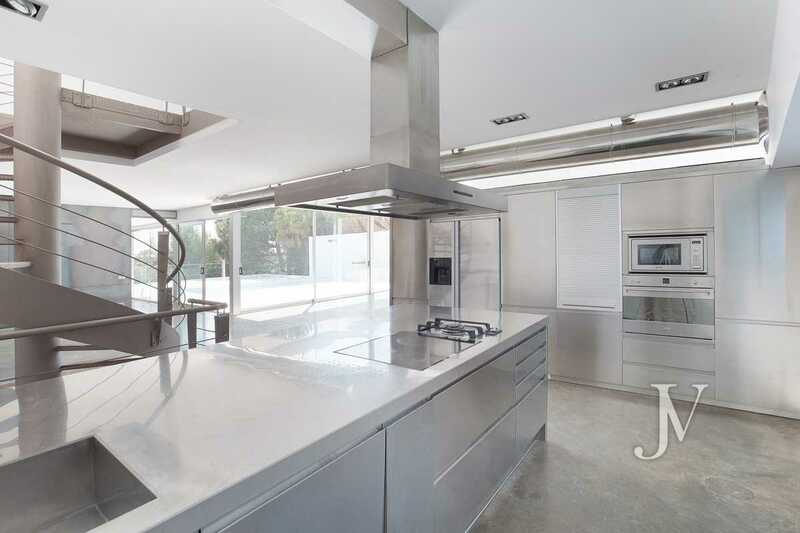 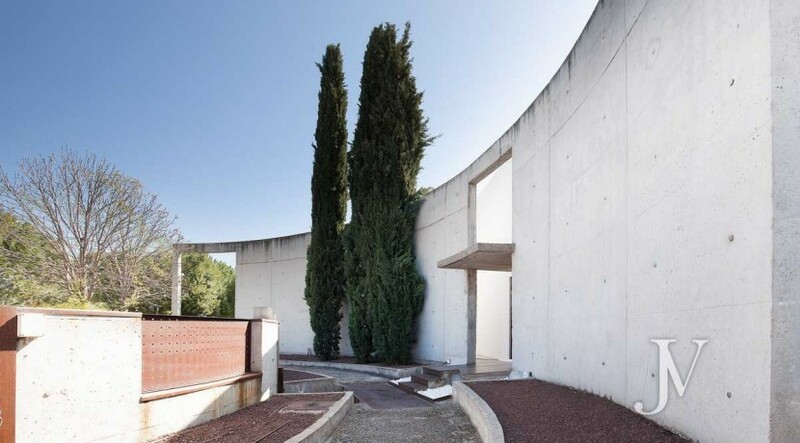 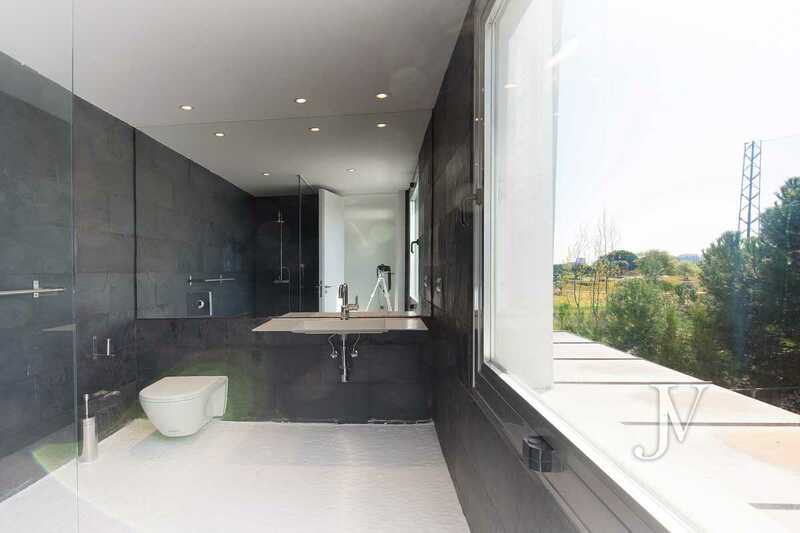 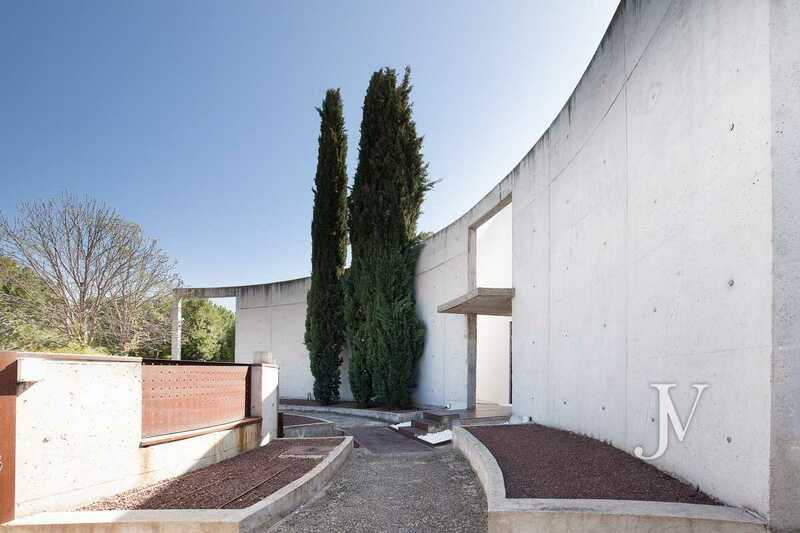 | Luxury Homes, Houses, for sale in Madrid, Spain I JAIME VALCARCE Consulting Inmobiliario S.L. 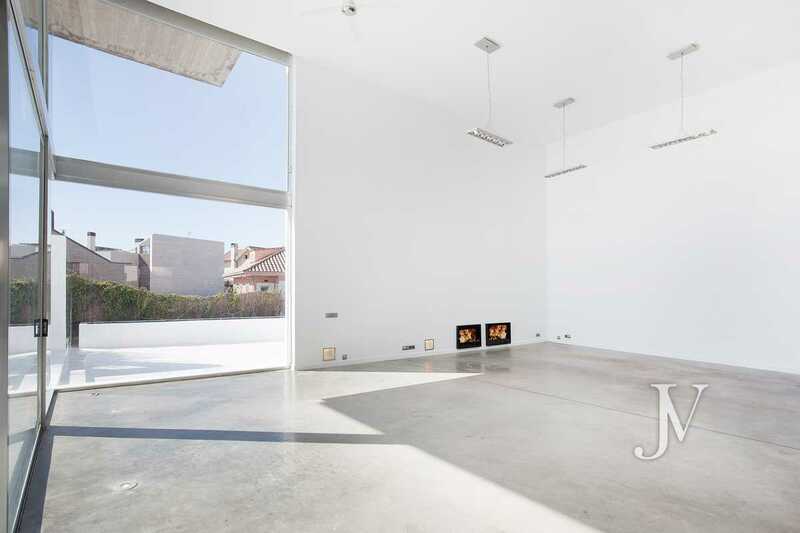 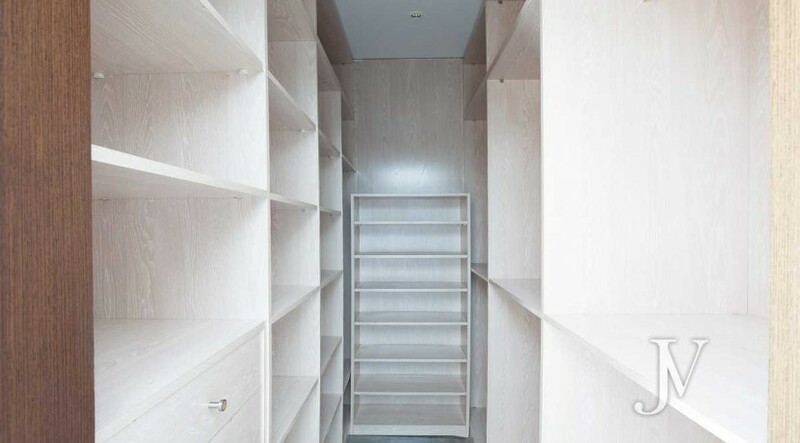 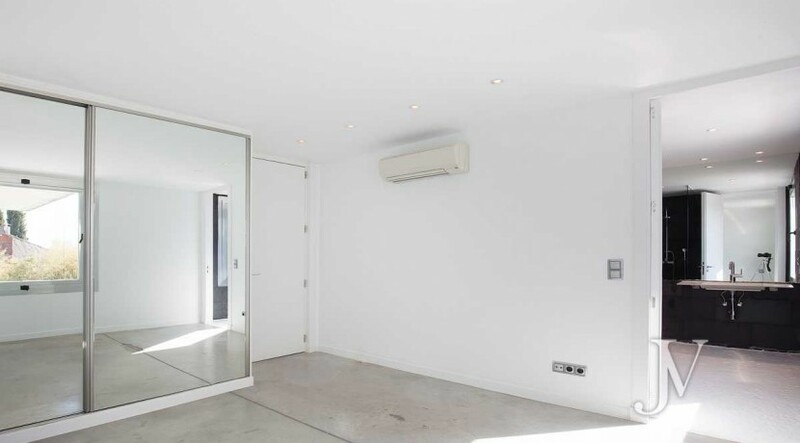 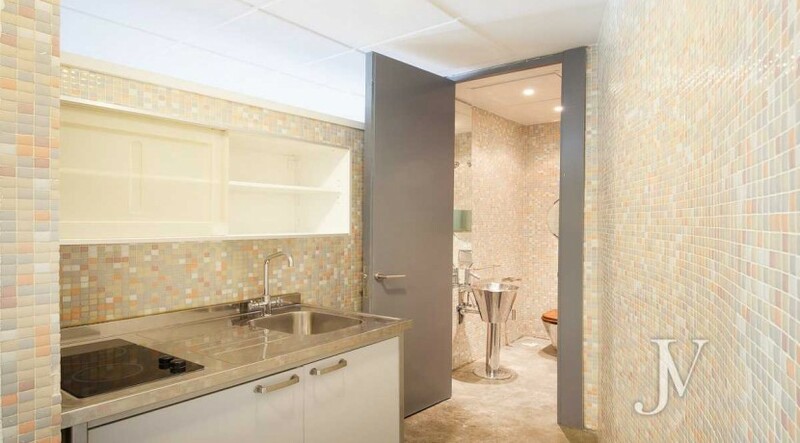 I Viviendas de Lujo en Madrid I INMOBILIARIA BARRIO DE SALAMANCA I URBANIZACION LA FINCAI Inmobiliaria, Real Estate Agency, Agent, compra, venta de casas, pisos, chalets, villas, inmuebles en Madrid, Parque Conde de Orgaz, Valdemarín, Fuentelarreina, Puerta de Hierro, El Viso, Chamberí, Jerónimos, Barrio de Salamanca, La Moraleja, La Finca, Mirasierra. 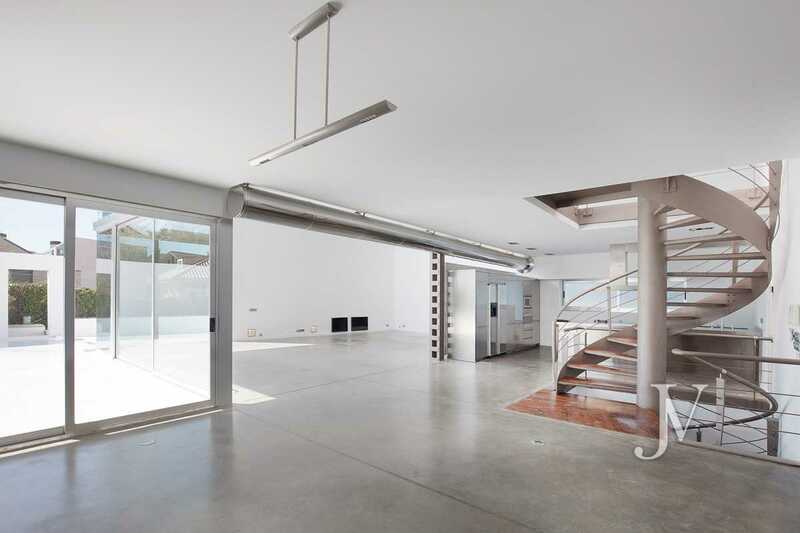 Access floor: The entrance door to the house is large format design, entering the house you can see a large space with several environments where the living room with double height ceilings, there is a large kitchen with open peninsula to the room that could be closed with a partition if the new owner wanted, on this same floor we also have the master bedroom with 2 dressing rooms and 2 bathrooms, all with good visits to the Golf. 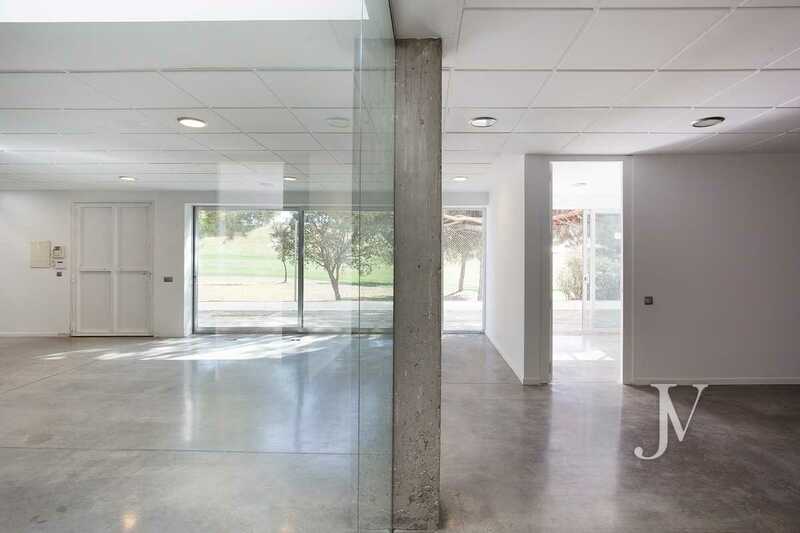 1st Floor: Office or library area open to the living room, 2 bedrooms, each with its own bathrooms and a large terrace where if you wanted, you could make an enclosure to get more bedrooms or extra rooms. 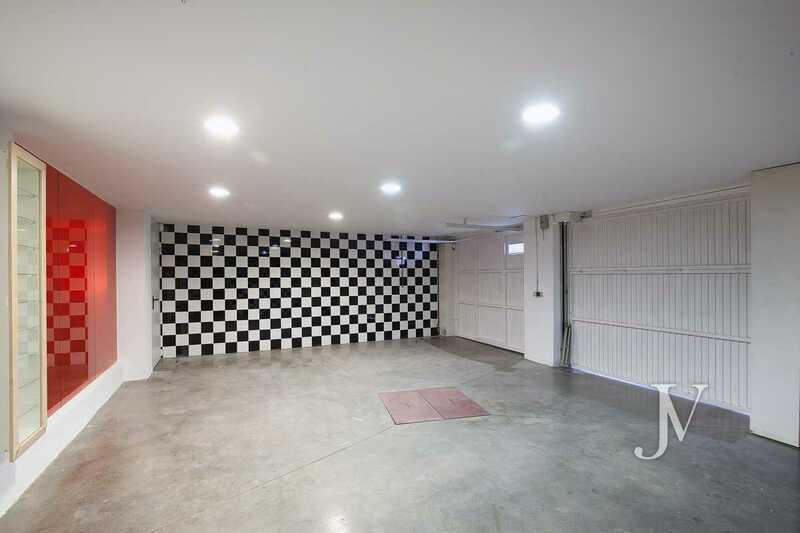 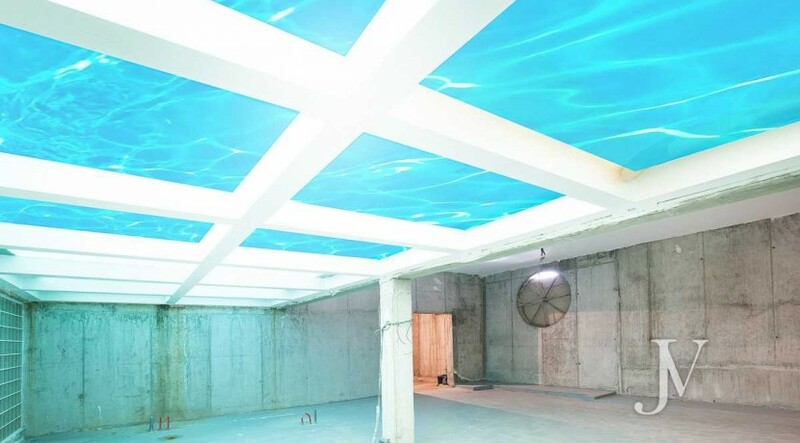 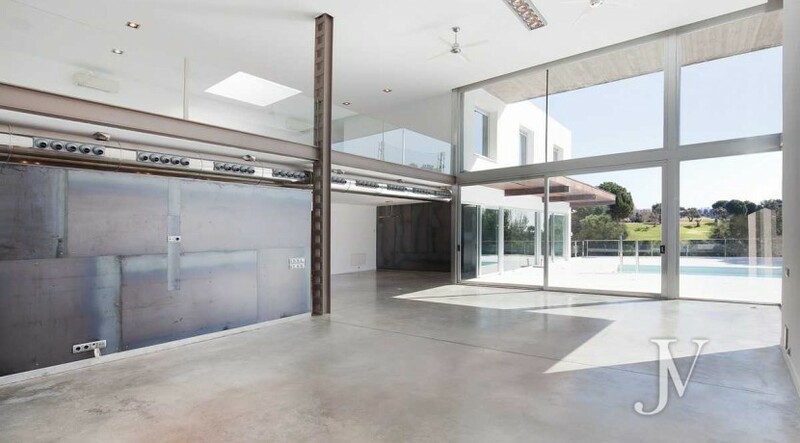 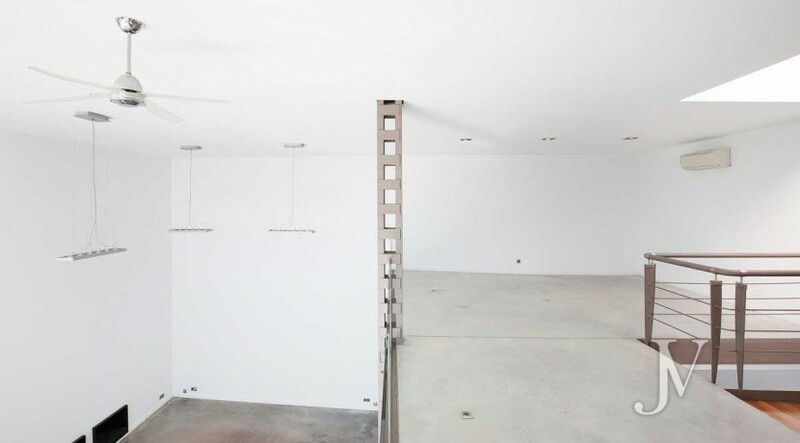 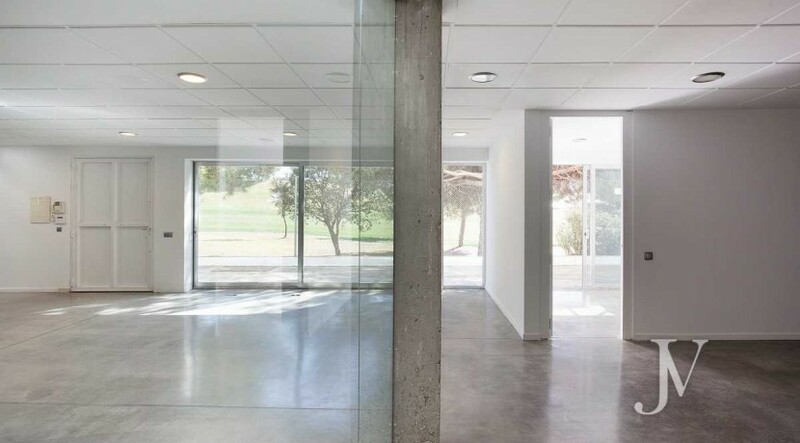 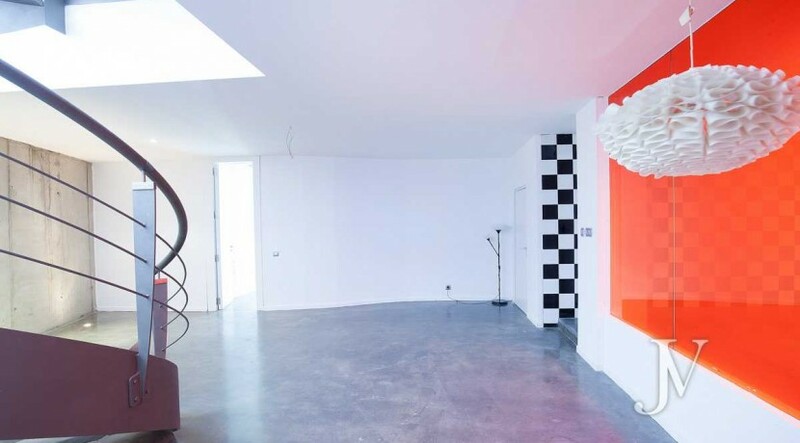 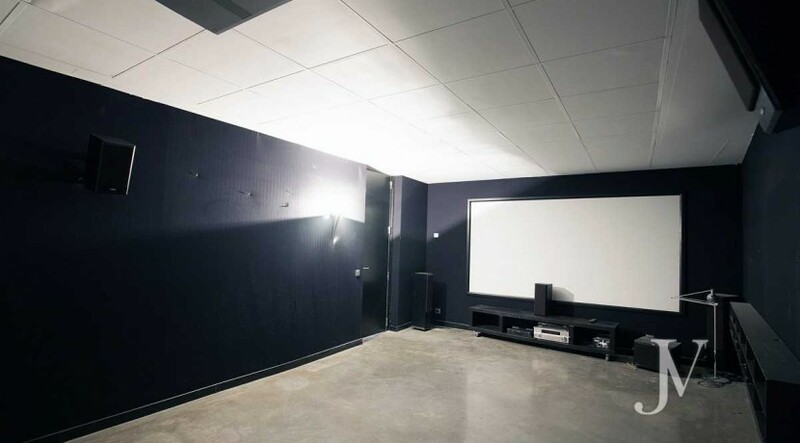 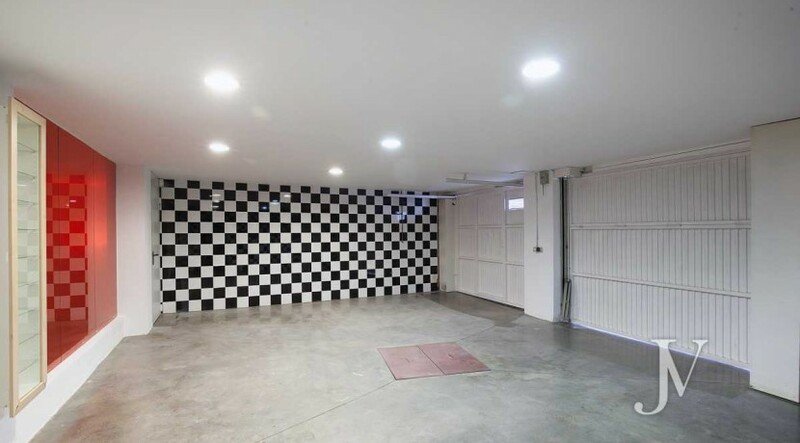 Basement: Interior garage for 2 cars and motorcycles “racing look” + roofed outdoor garage for 4 cars, cinema room, large multipurpose room with independent entrance from the street and good views of the Golf. 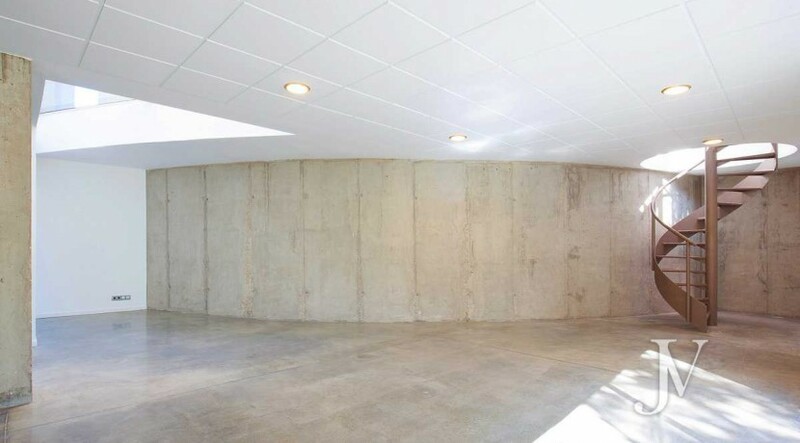 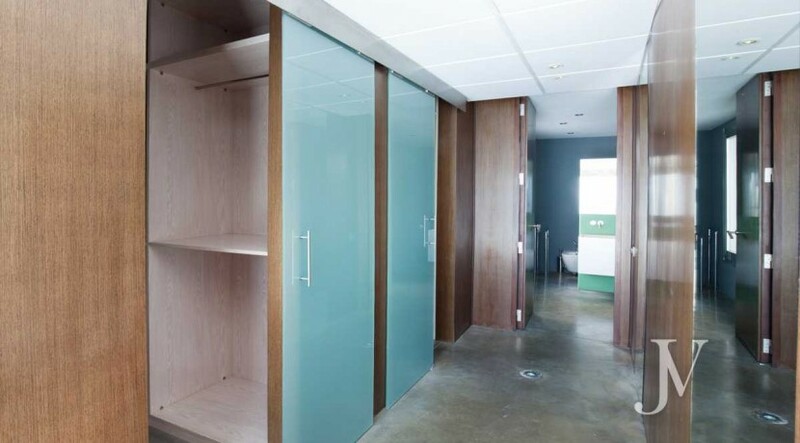 On this floor there is also another multipurpose room designed in the rough if you would like to make a SPA + service apartment.